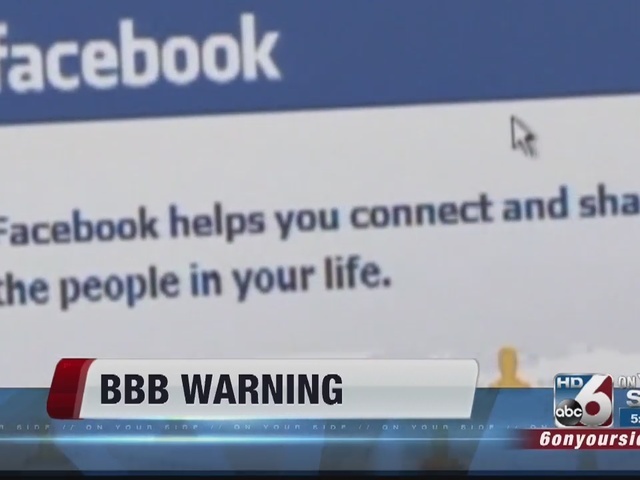 Better Business Bureau warns Facebook users to double check your friend requests. Scammers are using fake friendship to reach victims. 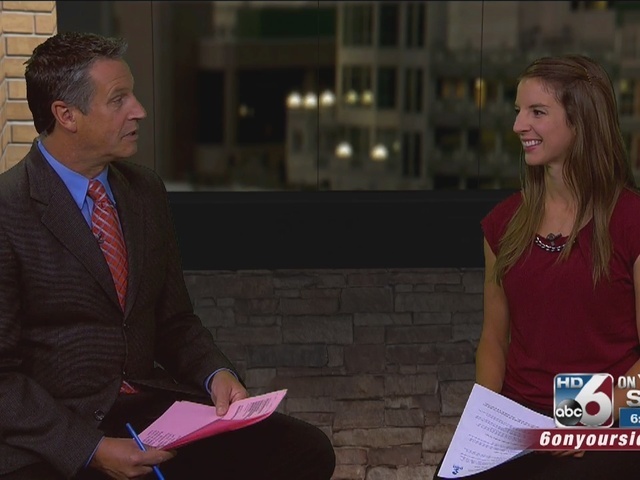 BBB's Emily Valla says it starts with a friend request from someone you think you are already friends with. When you click on the profile, it is your friend's picture and information, and you may have some mutual friends. If you accept the friend request, you'll soon get a message. "One woman reported her story to Better Business Bureau. She received a Facebook message from an acquaintance who wanted to share his good news. He said he was one of the people that won $150,000 on Facebook and when the UPS driver brought him his check he saw her name on the list. He gave her the name of a field representative to contact. She sent a text to the supposed field representative. That person gave her a case file number and asked her to pay delivery fees around $700. Fortunately, she knew better than to give money. In her report to BBB, the woman wrote that she never would have listened to the guy if she hadn’t been contacted by someone she thought she really knew," Valla said. BBB says always double check friend requests. Don't automatically click “accept” for new requests. Take a few moments to look over the profile and verify the account is a real person, not a scam. Scan your list of friends to see if any show up twice. Also remember, just because a friend shares a link, video or other information, it doesn’t mean that it’s safe to click. It could be a fake account, a hacker or mean your friend hasn’t done his or her research. And always report fake accounts to Facebook. Hit the “report” button to let administrators know about the problem. For more information visit, www.bbb.org .